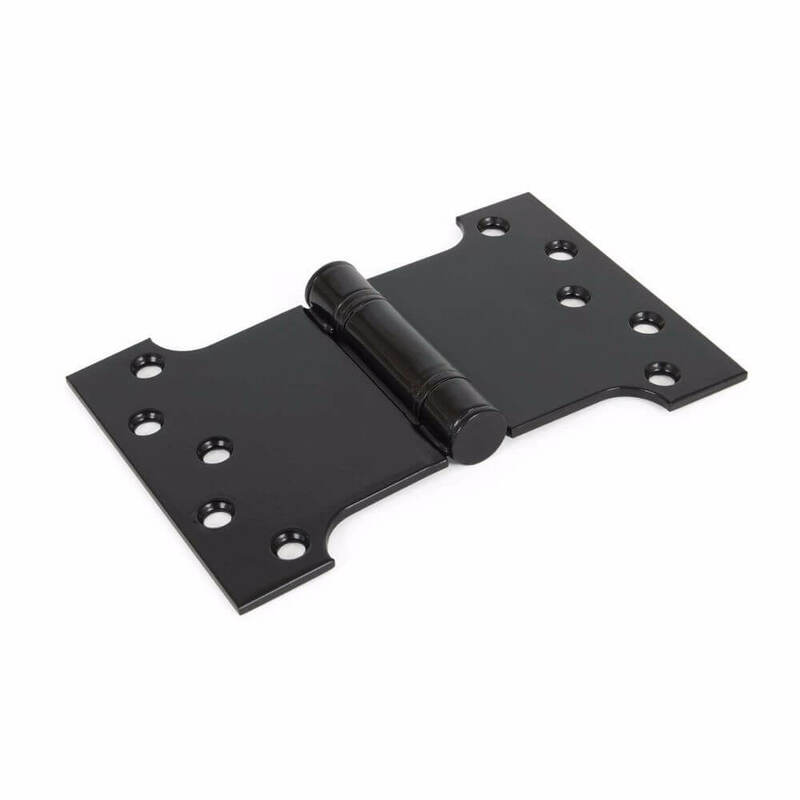 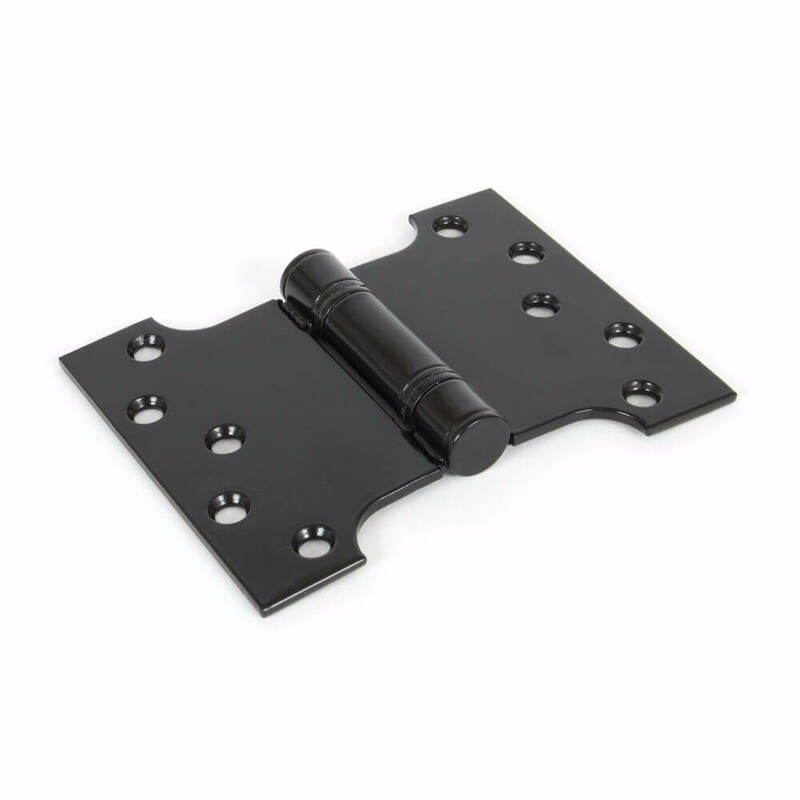 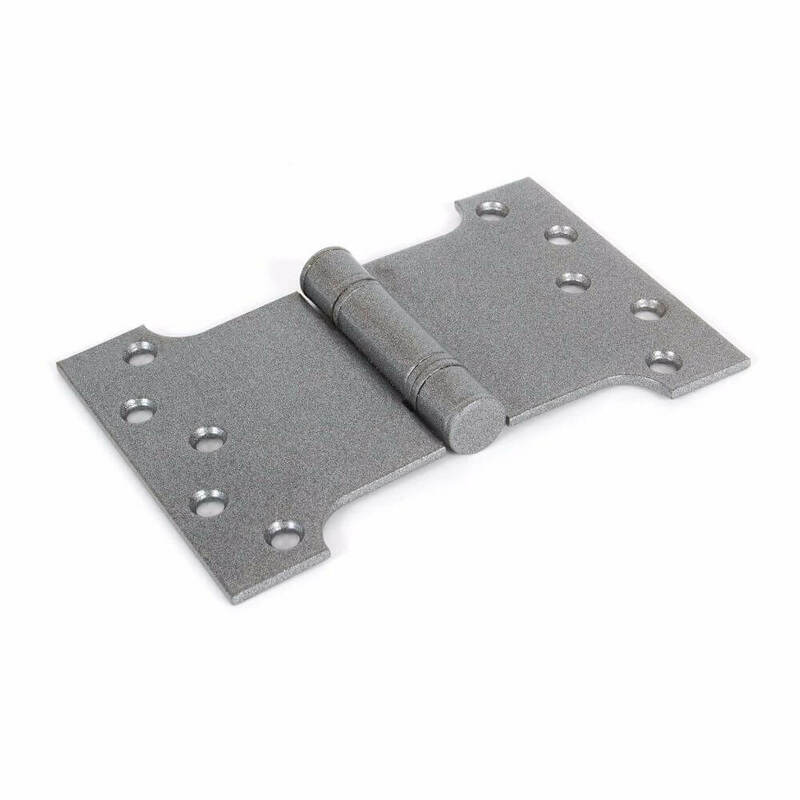 A range of parliament and projection hinges, for opening doors up to 180 degrees, clearing any obstructions so that the door will fit flat with the adjacent wall. Parliament hinges are normally intended for cabinet and small internal double doors due to the reduced knuckle. 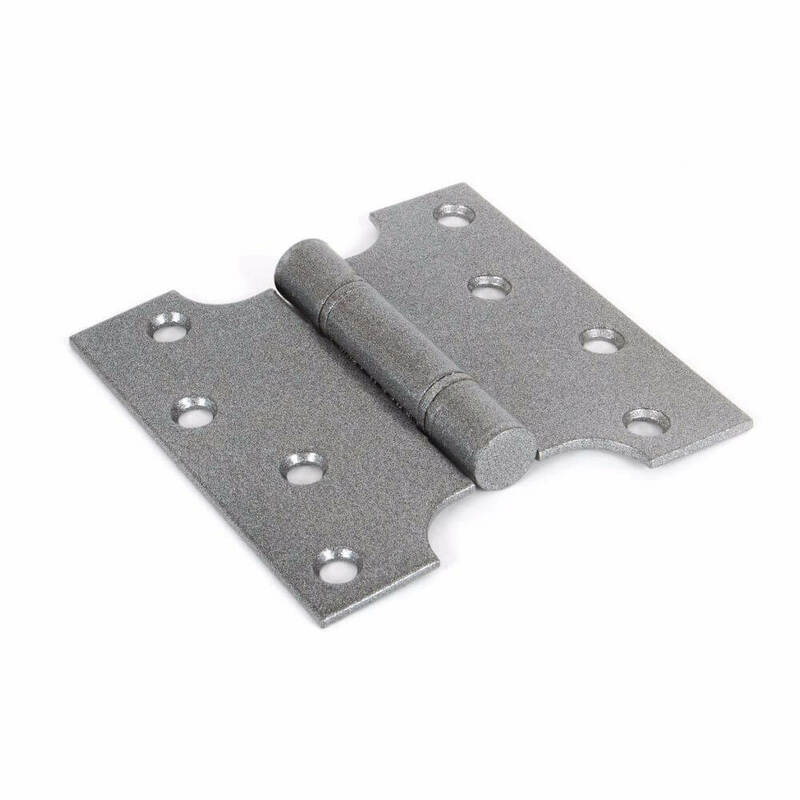 For heavy and external doors, use projection hinges.